Fuel-efficient cars rolled into 2017 in a big way. So, if that’s the way you roll, there appear to be plenty of options. “For automakers marching toward more fuel-efficient cars, 2017 [is] a watershed year,” wrote Aaron Cole, managing editor at The Car Connection, a research and shopping website. 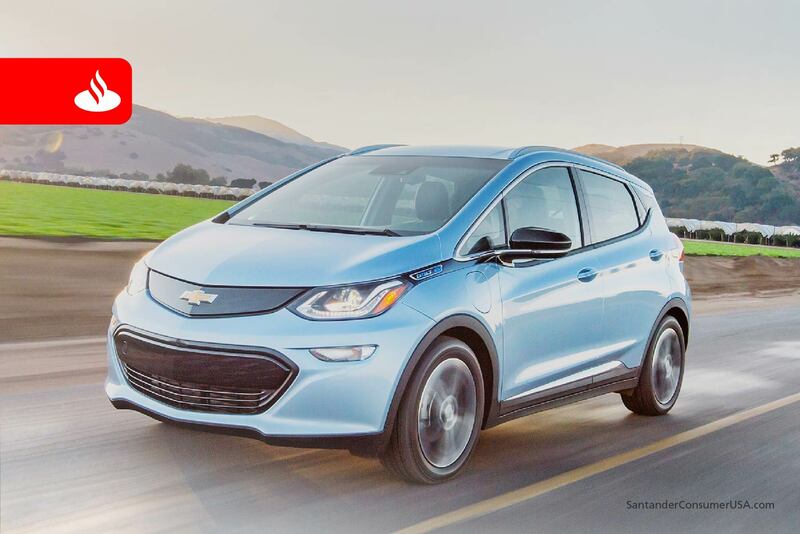 The Chevrolet Bolt is one of the most fuel-efficient cars of 2017. So we looked at three sources, fueleconomy.gov, The Car Connection and Consumer Reports. You might guess that they would have three different takes on the subject – and they did. But there also were six vehicles on which two or all sources agreed were among the most fuel-efficient available – BMW i3 and Tesla Model S, versions of which were named by all three sources, plus the Chevrolet Bolt, Fiat 500e, Ford Fusion Hybrid and Toyota Prius v, two sources each. The Tesla is among the priciest on the lists at $71,500 MSRP, but the i3, Bolt, 500e, Fusion and Prius, are available with starting prices ranging from $25,785 (Fusion) to $42,400 (i3). “BMW’s technological showcase … still holds serve as one of the most efficient battery-powered vehicles on the road by the EPA’s MPGe standard, which measures the comparable amount of electricity contained in one gallon of gasoline,” said The Car Connection. Identified by fueleconomy.gov as the most fuel-efficient mini-compact, the little “compliance car” is “probably the best way to drive a Fiat 500,” according to The Car Connection. The smart fortwo cabriolet and smart fortwo coupe (two-seater category), Ford Focus (compact), Hyundai Ioniq Electric (midsize), Fiat 500 (mini-compact) , Toyota Yaris iA (subcompact), Ford Fiesta SFE (subcompact) and Kia Niro FE (small station wagon). Among pickup trucks, SUVs and minivans, fueleconomy.gov also named three versions of the Chrysler Pacifica (minivans), two versions of the Tesla Model X (standard sport utility vehicles), three different pickups, two more SUVs and three minivans. Mitsubishi Mirage (subcompact category), Volkswagen Jetta Hybrid (compact), Mazda MX-5 Miata (sporty), Lexus NX 300 h (luxury small SUV), Lexus RX 450h (midsized/large SUV), Honda Odyssey (minivan) and Ram 1500 diesel (pickup truck). Mitsubishi i-MiEV, Nissan Leaf, Chevrolet Volt, VW e-Golf, Toyota Mirai and Tesla Model X. So, why the excitement over fuel-efficient vehicles with gasoline prices low and the fuel plentiful? The price of gasoline has a direct impact on your finances, so choosing a fuel-efficient vehicle is a smart move, as well as a hedge against any future (some would say “inevitable”) price increases – and saving fuel still represents responsible stewardship of the environment. If you think about it, these vehicles are a good place to start your new-car shopping.